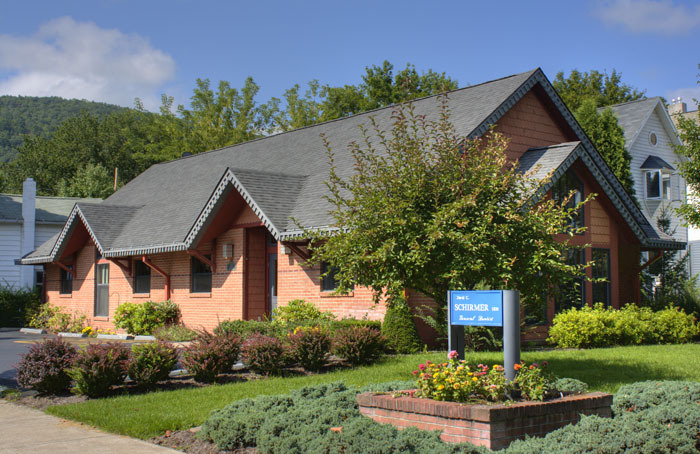 New Dental Office: Horseheads, NY | New 3200 square foot dental office, with lobby-reception, and treatment areas. 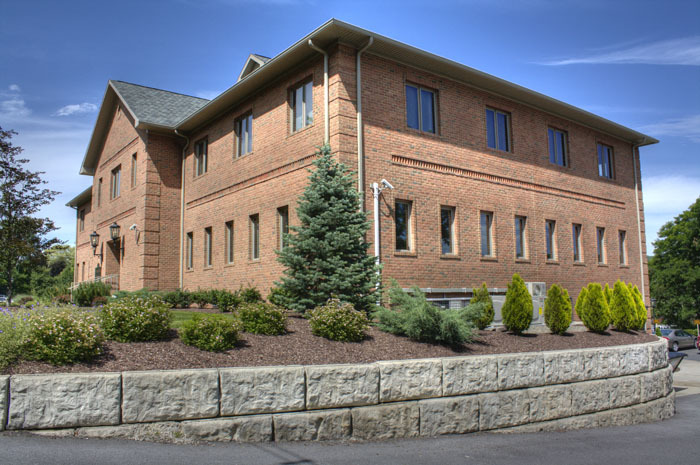 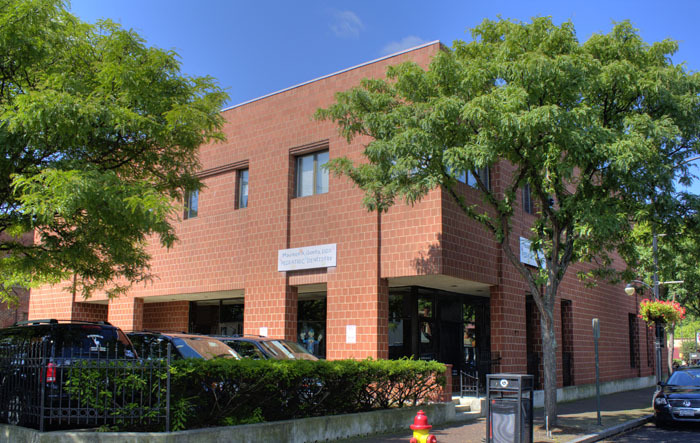 Dental Office Building: Corning, NY | Located in the Gaffer District on Market Street, Corning. 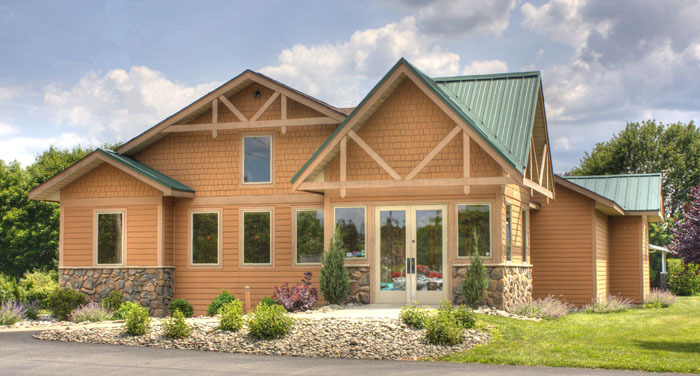 New Dental Office, Corning, NY | Description: This 1800 square foot dental office, containing treatment rooms, laboratory, office and waiting areas, has high ceilings and large windows which provide exceptional lighting. 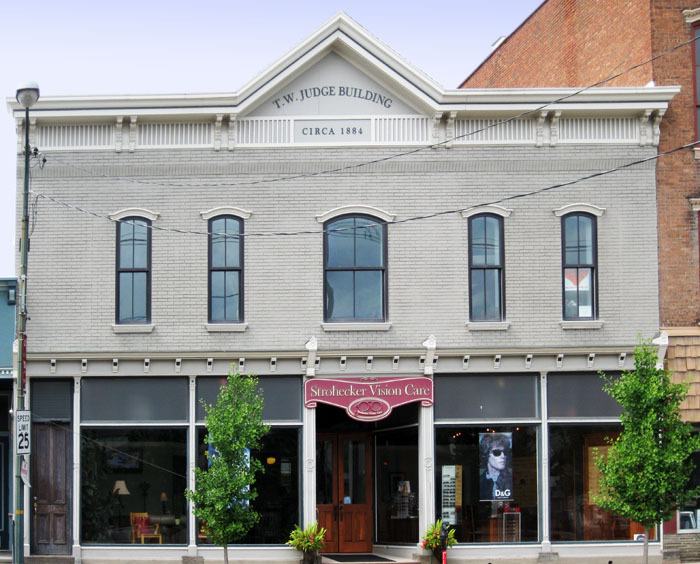 The building is brick, with gabled roofs, and is designed to fit into the historic residential south hill of Corning, NY. 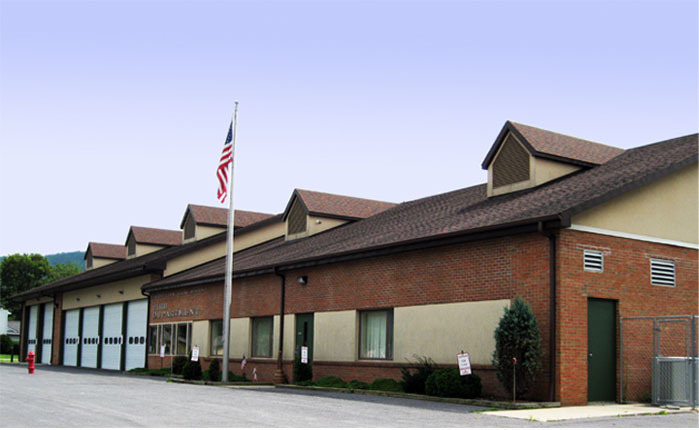 Fire Station Addition, Erwin, NY | Addition of four truck bays, office areas, and banquet hall.